Sleepy Hollow Country Club embodies ornate elegance. It's one of the most impressive, grandest venues I've ever seen. The opulent decor is breathtaking. 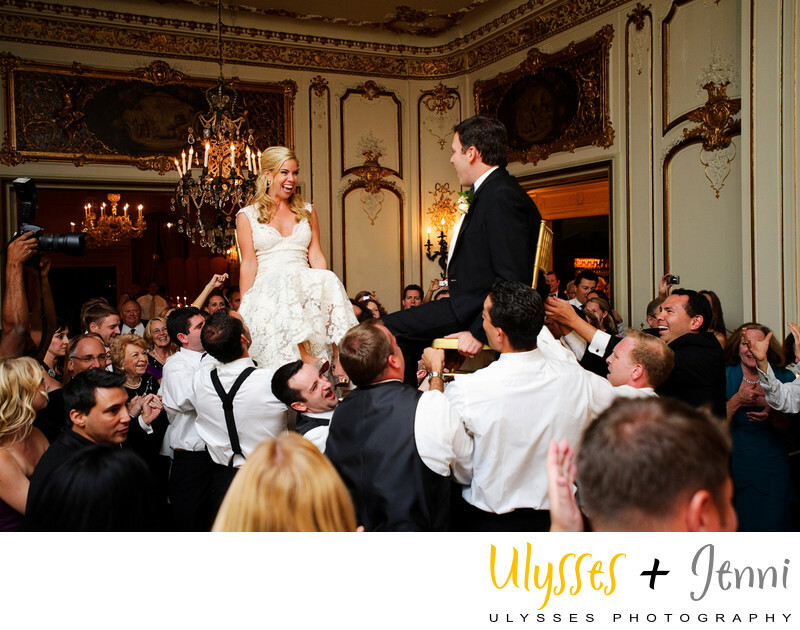 Westchester has such incredible castle and mansion venues! Location: 777 Albany Post Road, Scarborough, NY 10510. Keywords: Christian Louboutin (30), Courtney (9), Matt (21), Sleepy Hollow (15), wedding (528).